Janine Burke is an author, art historian, curator, and novelist. She has published twenty books including Australian Gothic: A Life of Albert Tucker (2002), The Heart Garden: Sunday Reed and Heide (2004), The Gods of Freud: Sigmund Freud's Art Collection (2006), and Nest: The Art of Birds (2012). Janine won the 1986 Victorian Premier's Award for Fiction. 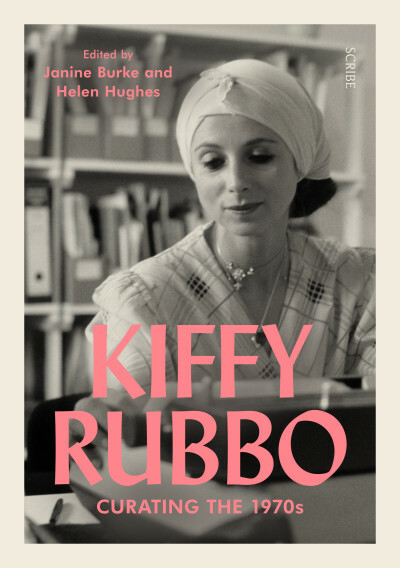 She has been the recipient of residencies and grants including an Australia Council for the Arts Established Writers Grant (2014). 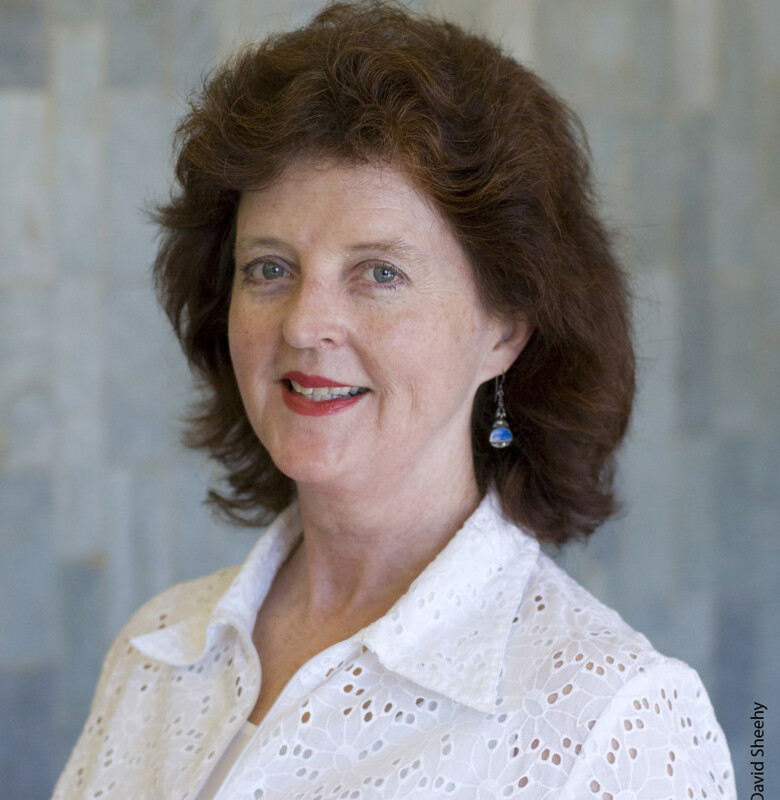 Janine is Honorary Senior Fellow, Victorian College of the Arts, University of Melbourne. 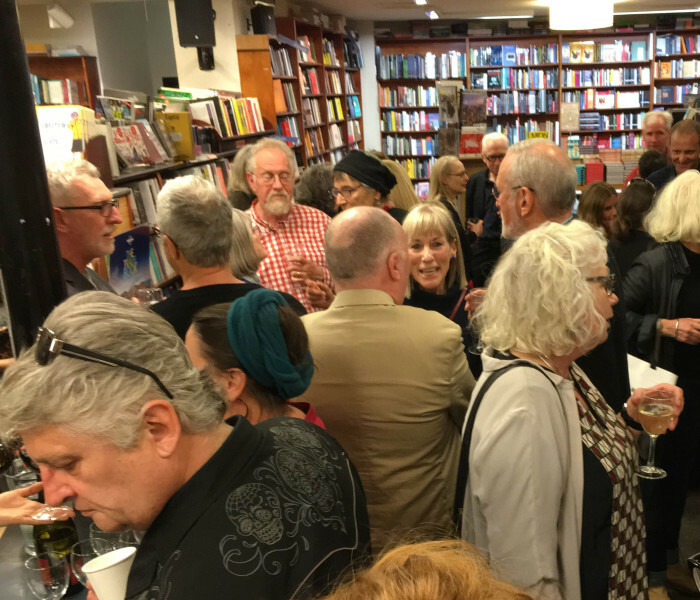 Images from the launch of the new Kiffy Rubbo biography.